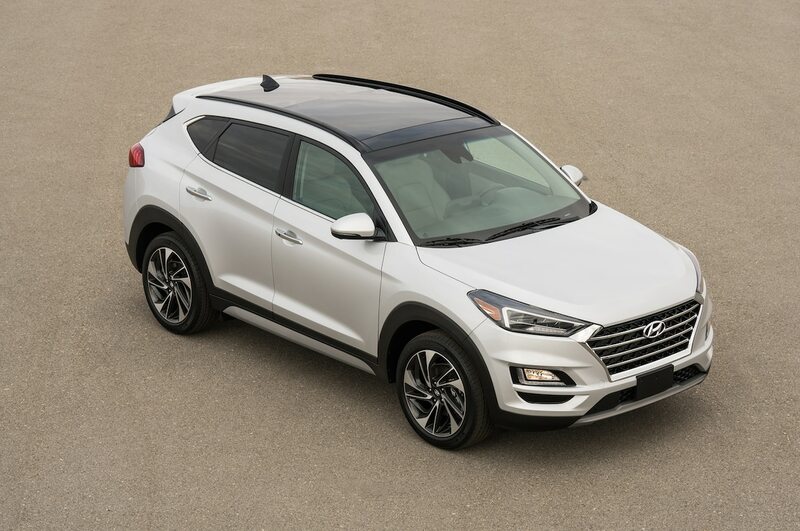 What aspects of the compact crossover are most important to you? Whether you’re all about the engine or the quality of the rear seats, we have winners for each trait you may be looking for. 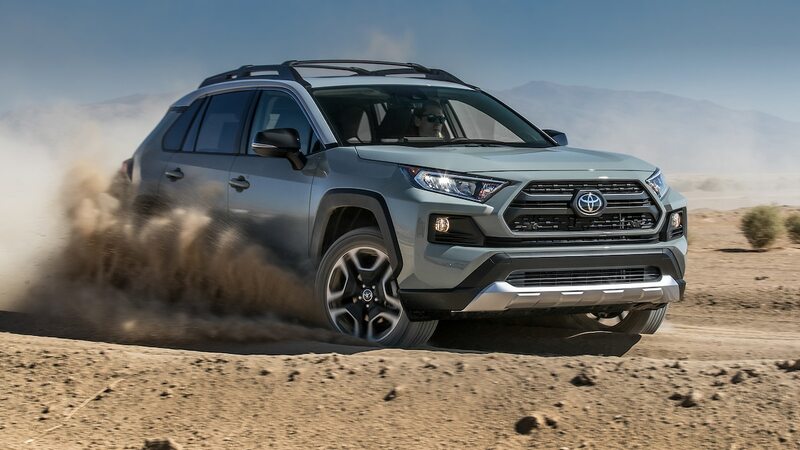 Admit it; there’s usually one special trait that makes you want to get a particular compact crossover instead of another. Maybe you’re smitten by the look of the vehicle, and that’s a very common weakness. Others may prize other aspects, even the more unusual traits like the quality of the infotainment system. We make no judgments—if you’re judging these vehicles according to the quality of the spare tire, you have our full support (and an actual recommendation too). Who says you can’t judge a compact crossover by its cover? 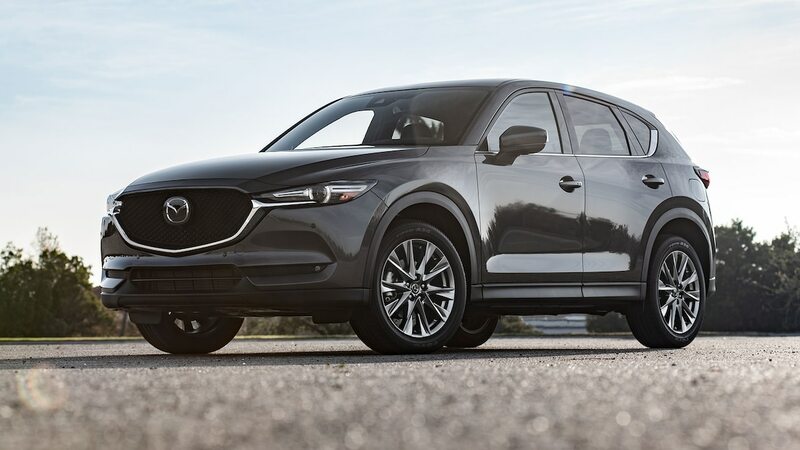 The Mazda CX-5 has no peer when it comes to looks. This is the epitome of stylish elegance. No other look among other compact crossovers comes close. It’s like having a supermodel for a spouse, except that the Mazda CX-5 has more than its looks going for it. But even if you’re just in it for the looks, this is it. 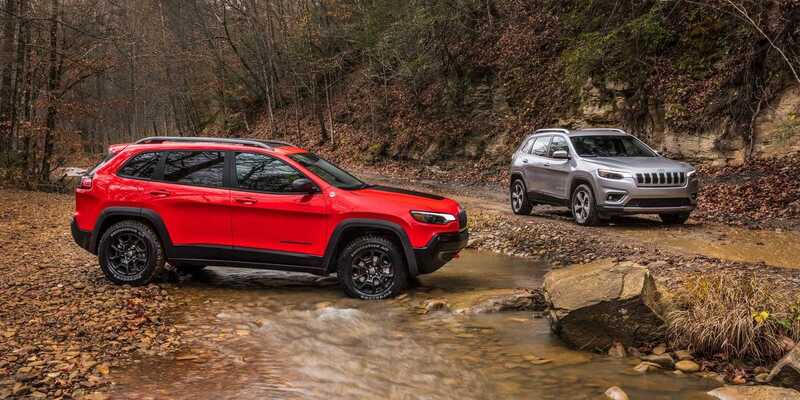 If instead you’re more concerned about what’s under the hood, then you need to get the optional 2L direct injection turbo-4 available with the Jeep Cherokee Latitude. For most folks, it’s all about fuel efficiency—this is about engine performance. No other compact crossover comes close to the handling of the CX-5. Of all the vehicles in this class, this one most resembles a sports car that zips through twisty roads. Maybe you’re not about the jitters and all about the laidback comfort of the ride. If you want a ride so comfy that you can sleep through it, then you’ll appreciate the CR-V’s supple and well-damped suspension. Both up-and-down and side-to-side motions are significantly reduced. 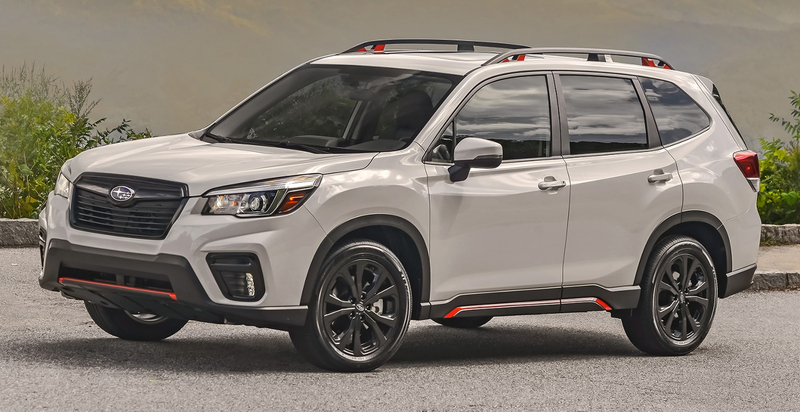 A lot of people are concerned about stopping power, and the brakes on the Forester is tops in its class. The bite is terrific, the feedback is nice, and you’ve got short pedal travel. Yes, the Honda CR-V despite the modest reputation of its badge rivals the drivers’ aids systems of brands like Tesla and Mercedes-Benz. 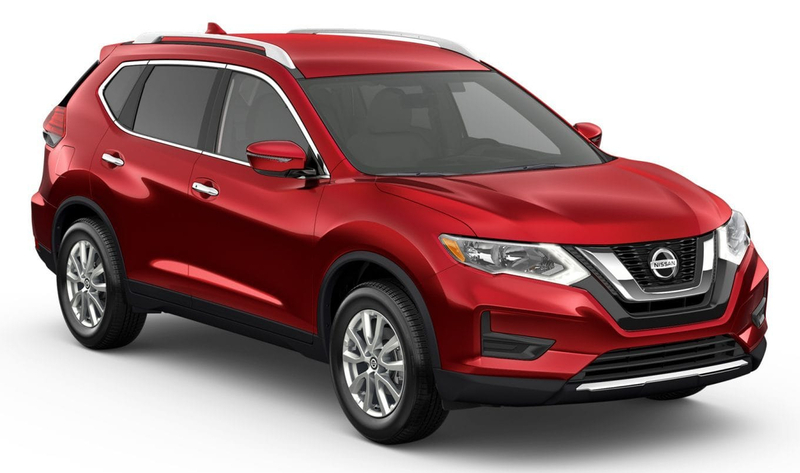 What will really get your attention is that the CR-V offers the best among features like adaptive cruise control and lane keeping, and they’re all standard for almost all trim levels. A lot of people want to save money on gasoline, and the CR-V is the answer to their prayers. The CR-V has the most space among all the compact crossovers. That means you can shop to your heart’s content and you can take it all home in one trip. What’s amazing is that the CR-V doesn’t even look all that big from the outside. The visibility on the Forester is so fine that there’s virtually no blind spot to worry about. The windshield is expansive and the driver seat is well-placed, and even the side windows offer fantastic visibility. It’s comfy yet firm, which is a paradox that makes sense only when you try these seats. The sides are supported when you’re cornering, and the lumbar support is great for long trips. These seats slide so you can have more legroom or you can get the kids nearer to the front seats. Also, the Rogue is the only compact crossover with the middle belt attached to the seat. Each front seat back has 3 pockets to handle a smartphone, a tablet, and a laptop. It has the T165/9018, which is the biggest mini spare tire. Equinox comes with an 8-inch touch screen. Now you can have both the navigation info and the music song titles at the same time. 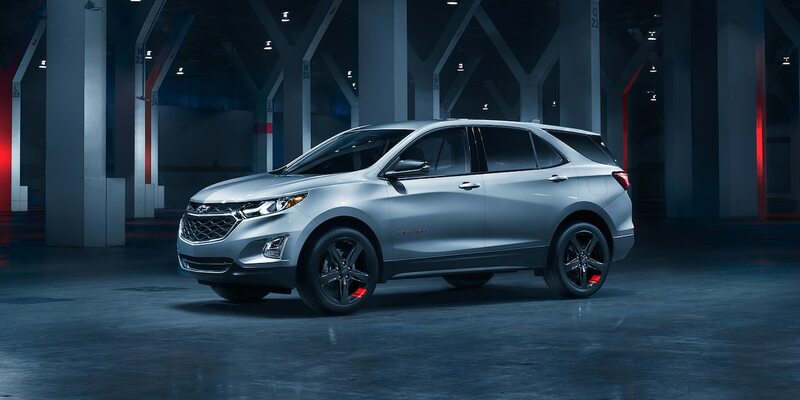 Chevy’s system is quite responsive, while the graphics are amazingly clear and the layout is intuitive. But the Hyundai system is so fantastically intuitive it ties for first place. There’s a very long list of extra features in the Tucson—that’s no joke! Which are the Best Midsize Family Sedans for 2019? Get the latest Automotive news and performance tests straight to your inbox! Copyright © 2018 0-60 Specs. All rights reserved.